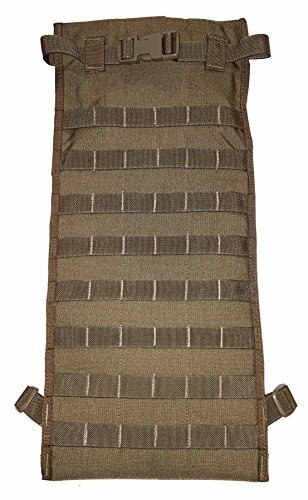 Save 1% on the Military Outdoor Clothing Never Issued Coyote Breacher Tool Carrier by Military Outdoor Clothing at Freedom from Government. MPN: unknown. Hurry! Limited time offer. Offer valid only while supplies last.